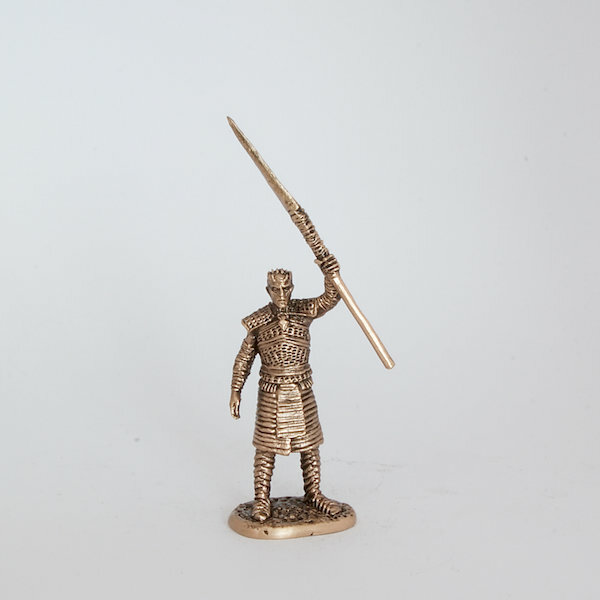 This is a brass figure of Night King, Game Of Thrones TV show. This figure is in near 40mm size (one of the classical sizes for miniatures), the real height of figure with base could be slightly various. This metal figure is not painted - just black shaded and polished for getting souvenir looks.